Good build quality... Bought to replace my old noisy charger.. This one is also a three stage smart charger. And fan isn't continually on like the old one. Excellent service, very knowledgeable staff, quick delivery. Charger is a well built bit of kit. Seems OK, Happy so far! Excellent service arrived next day. 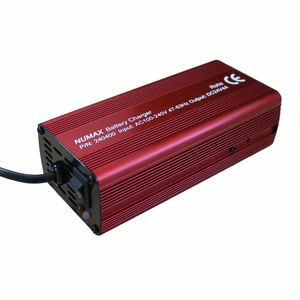 Wonderful battery charger fully recommend it and this company. Thankyou all very much. 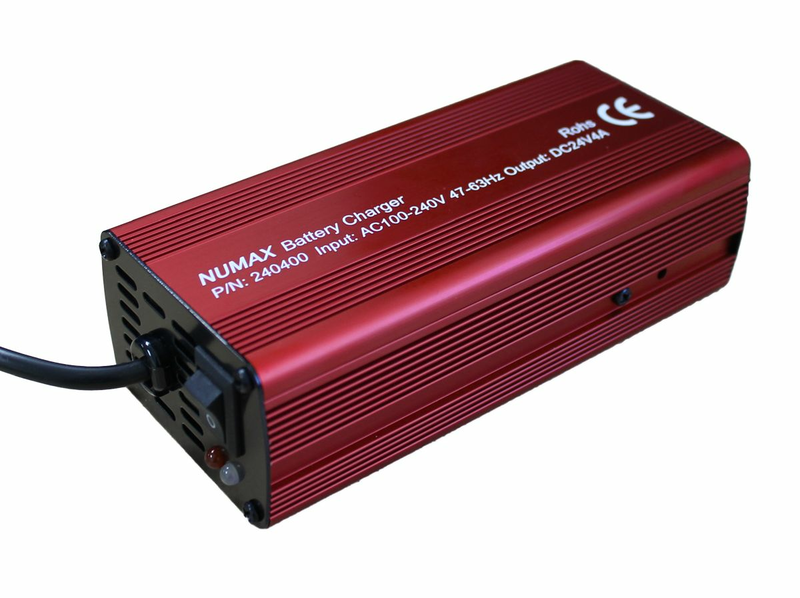 This automatic charger is easy to use and hassle free. Just connect the battery to the charger using the 3 PIN PLUG, and turn it on. AIf your charger has a round connector with 3 pins inside then yes this charger will be suitable.